The '75-'83 BMW 3-Series Baur Targa is a strange intersection of BMW E21 handling/driving goodness with a unique convertible/targa styling...and I've gotta admit that I'm really not an expert on these wild looking things, but they guys over at Baurspotting can give you the full details of how Karosserie Baur would hack the top off a new BMW 3-series and offer a unique and safe alternative to the ragtop. Not many were built and not many remain, but they are still cheap. 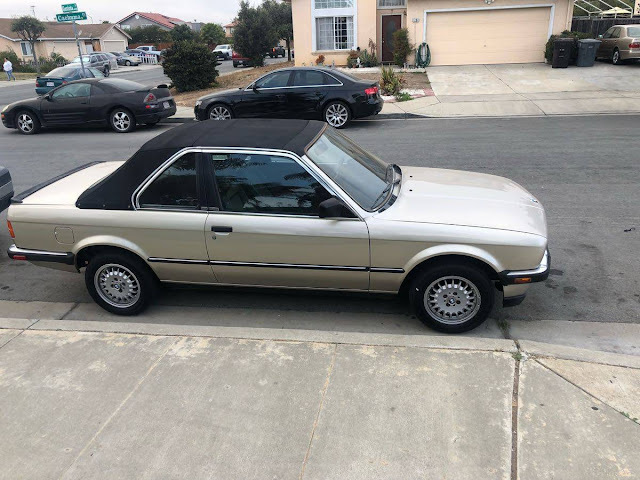 Find this 1983 BMW 323i Baur Targa offered for $6,500 in Clovis, CA via craigslist. Pardon me, but isn't this an E30? 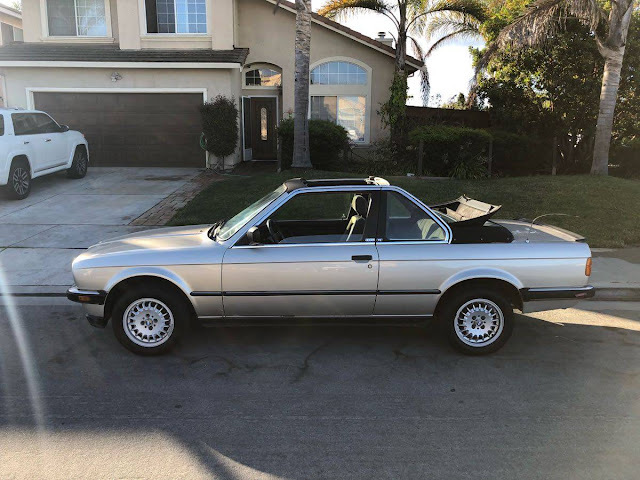 The write-up above states an E21. Totally an E30. NIce-looking early one, too. I was in Europe in '84 and saw one of these,,,before they were exported. Has the cursed cotton seats that are typical of European cars whether MB's or BMW 3.0. They're kind of neat.check out the strut towers. Take from me Ted american man. Animal jam play wild is great!